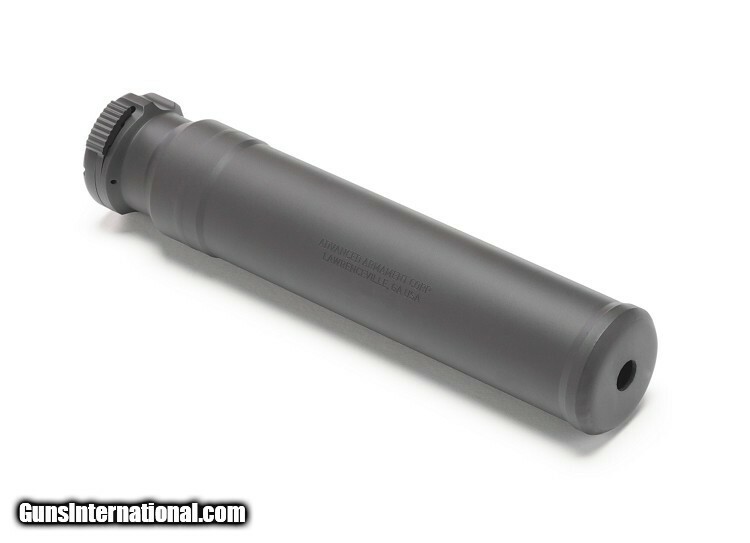 The SR-7™ is an evolutionary fast attach silencer optimized for 7.62mm hosts. Using a variant of the AAC 90 Tooth Ratchet Taper™ fast-attach system. The rock solid interface of the 90 Tooth Ratchet Taper™ system minimizes point-of-impact shift and enables users to fully explore the accuracy potential of their host weapon. Includes 90T 5/8x24 Blackout® Flash Hider Mount. The durable, fully-welded 100% Inconel® 718 baffle cores of the SR-7™ is designed to minimize back pressure and feature a newly designed blast baffle that provides additional erosion resistance for use with short barreled hosts. Although optimized for 7.62mm x 51 ammunition, the SR-7™ is an excellent multi-caliber silencer that offers excellent performance on hosts chambered in 300 AAC Blackout®, 6.8 SPC, and 5.56mm.